Tahoma Audubon opposes an increase in coal and crude oil trains and tanker exports from our state on the grounds that it will increase greenhouse gas emissions and climate change impacts harmful to ecosystems and biodiversity, both globally and locally. Tahoma Audubon recently purchased 20 solar panels from Tacoma Public Utilities' Community Solar project! This program is open to TPU customers, and costs $100 per unit. Northwest Innovation Works proposes world's largest Methanol Plant at Port of Tacoma. Tahoma Audubon opposes the proposed methanol plant, as explained in our 9-page position statement which outlines our concerns. This project has been cancelled! Thank you to everyone who engaged with us on this issue. Read our DEIS scoping comment letter here. Read an article in our current newsletter by conservation committee co-chair Bruce Hoeft, its on page 12: of the February/March issue of The Towhee Newsletter. 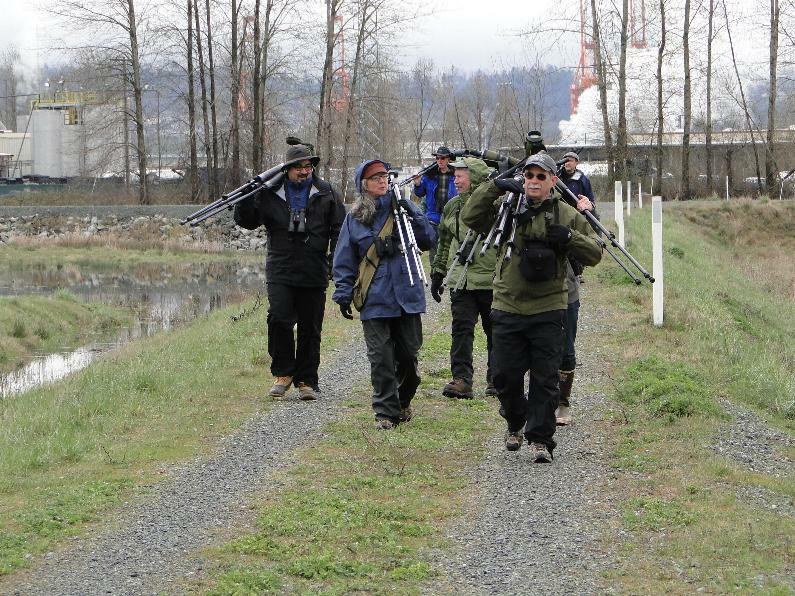 Westway and Imperium Expansion Projects: Proposals for oil export terminals in Grays Harbor, home to the Grays Harbor Important Bird Area and National Wildlife Refuge, are currently under review by WA Dept. of Ecology. Public comment closed 11/30. Learn more about what Audubon chapters across Washington are concerned about: Audubon Fact Sheet and Talking Points.